AUTHOR Shaun Baines from is a Geordie expat who now lives in Lockerbie, Dumfries and Galloway. 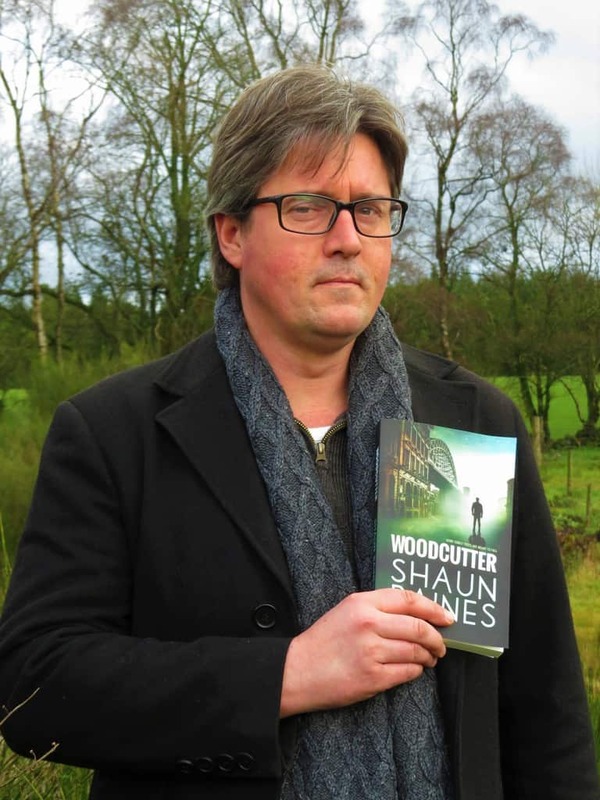 Shaun latest novel “Woodcutter” which was inspired by Dumfries and Galloway has been nominated for a literary award. 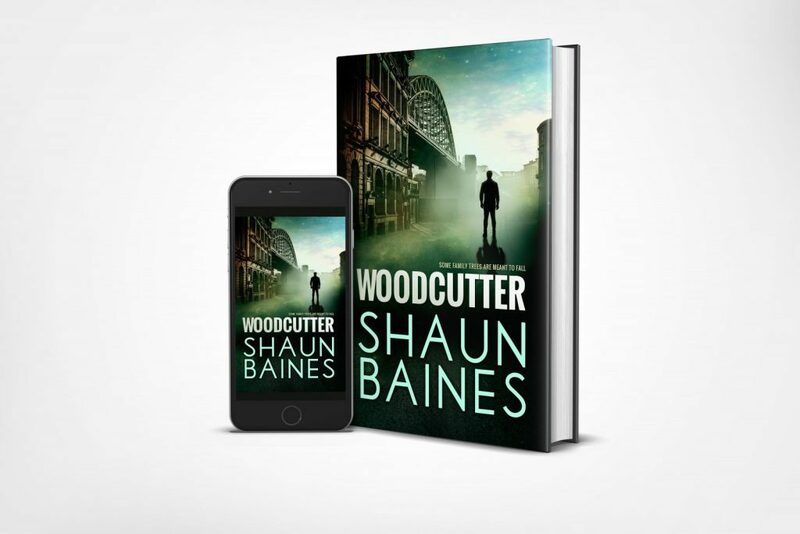 In an exclusive interview with DGWGO Shaun Told us “When I wrote my crime novel Woodcutter, I thought I’d be lucky enough to get published never mind be nominated for a literary award. The People’s Book Prize is the only prestigious award where the public vote for the winner. I never had pretentions of winning a Nobel prize or the Costa. Those are given by stern faced judges who enjoy long words. I’d rather be judged by my peers; people who enjoy a rip-roaring story without it having to be an existential metaphor for modern life. The patron of The People’s Book Prize is Frederick Forsythe so I’m in good company. It’s designed to promote new writing as well as highlight the plight of illiteracy. It means stories like mine, and the other authors in the mix, get a chance to show what they’re made of. Woodcutter gets a wider audience. Should I win (gulp), its affirmation that all those hours spent staring at a blank computer screen weren’t in vain. Woodcutter follows Daniel Dayton, a man hiding from his criminal family in a rural community in the Scottish borders. When his abandoned daughter is harmed by an unknown enemy, Daniel returns to Newcastle to find the person responsible. It’s gritty and dark, and the kind of book I would like to read. Unfortnately, I wrote it so I know how it ends. I’m happy to say it has received glowing reviews, which does a lot to soothe my neurosis, but I never hoped it would be nominated for an award. Voting for Woodcutter in The People’s Prize is open from 1st Nov 2018 to 15th March 2019. If I get enough votes, I go through to a second round of voting, which is open from the 1st April to 30th April. The winners will be announced on 8th May 2019 at the Stationers’ Hall, London. To see the list of nominated authors, visit https://peoplesbookprize.com/winter-categories-2018/fiction/ and vote for your favourite book.